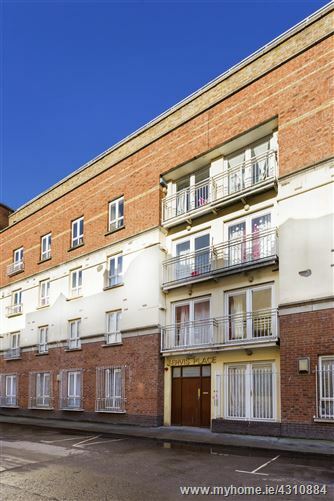 Hunters Estate Agent take pride in introducing 125 Jervis Place to the market, a fine 2 bedroom top floor apartment in the enviable City Centre location of Dublin 1. No. 125 Jervis Place comes to the market in good condition throughout, with generous accommodation extending to approx. 47.6sq.m / 513sq.ft. 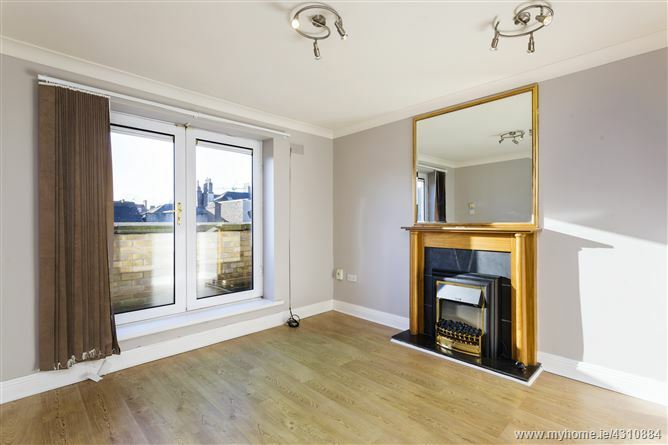 The apartment briefly comprises an entrance hallway, kitchen, dining room / living room leading to an east facing balcony with views of Dublin City, large bedroom and a bathroom. This property presents as an ideal investment opportunity. Jervis Place is conveniently located within a short stroll of prime shopping areas such as Henry Street, Mary Street, the Jervis and Ilac Shopping Centres. Nearby facilities include the Convention Centre (CCD), the Abbey Theatre and Trinity College. The LUAS Red Line passes close by, with stops in both Jervis Street and Abbey Street. Grand Canal Dock and the IFSC are also within easy reach of the development, as well as Temple Bar and Grafton Street offering further amenities such as bar, restaurants, shops and cafes. •	Extending to Approx. 47.6sq.m / 513sq.ft. 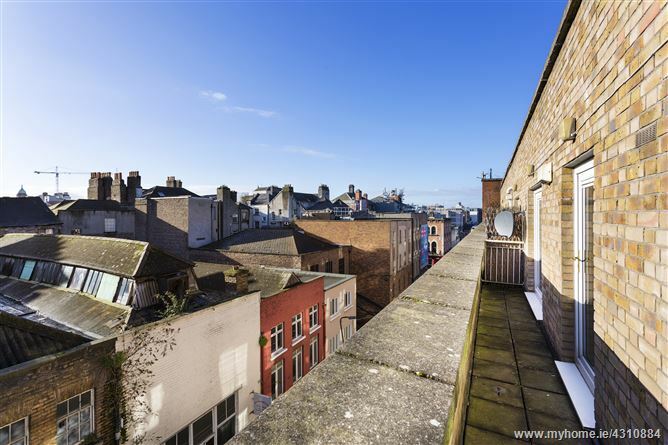 •	South east facing balcony offering views of Dublin City. Thermostat, wall mounted mirror, alarm panel, wall mounted convection heater, carbon monoxide & smoke alarm, intercom, Hotpress Incl. tank & shelving. Shelving & rail, washing machine, tiled floor. 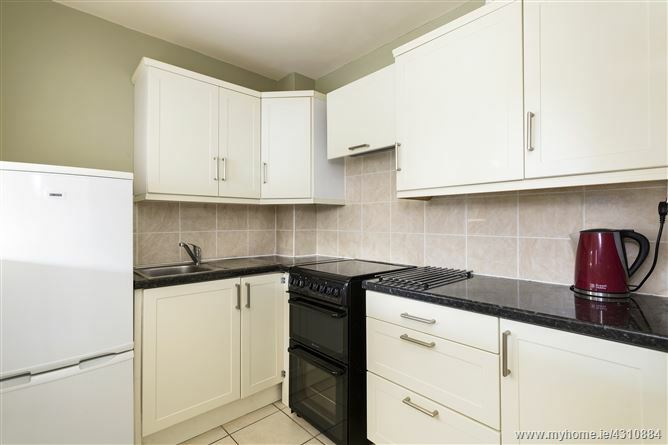 Fitted kitchen with range of wall and base units with kitchen worktop, service window, extractor fan, free standing fridge/freeze & Zanussi oven, sink & mixer tap, drainage tray, tiled floor, cooking utensil rack rail. Thermostat, wall mounted rail and curtain, access to balcony, electric fire with timber and slate surround, mirror, 2x ceiling lights. 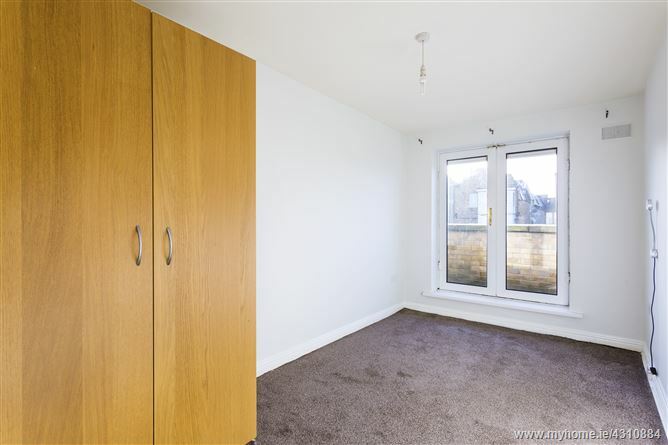 Wood effect floor, curtain hook & rail, access to balcony. 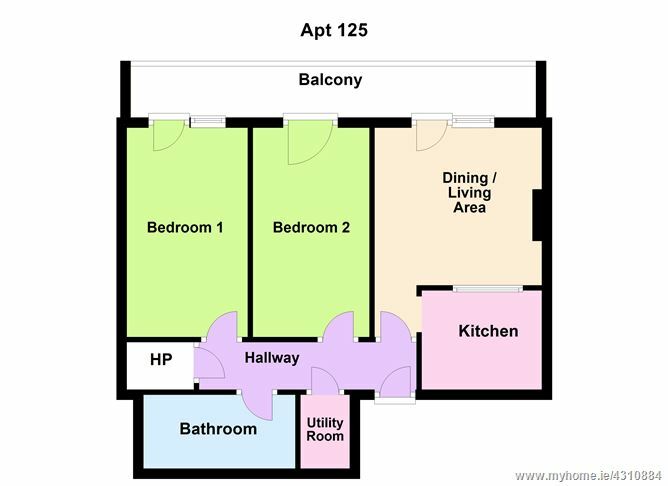 Access to balcony, carpet, convection heater, curtain hook & rail. 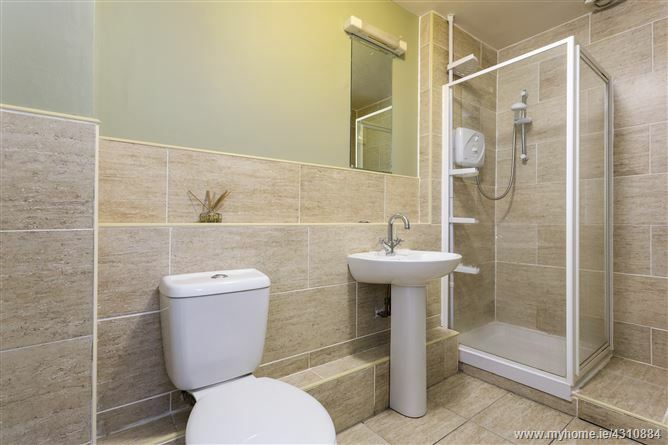 Floor and part wall tiled, dimplex heater, extractor fan, electric shower, shower screen and tray, wall mounted mirror & light, pedestal sink, towel rail, w.c.
Coming from Temple Bar heading north, cross Grattan bridge and continue straight onto Capel street. Take the first right turn onto Strand Street Great and the entrance of the building is on the left hand side.